Actor Park Shin Yang underwent urgent herniated lumbar disk surgery yesterday. 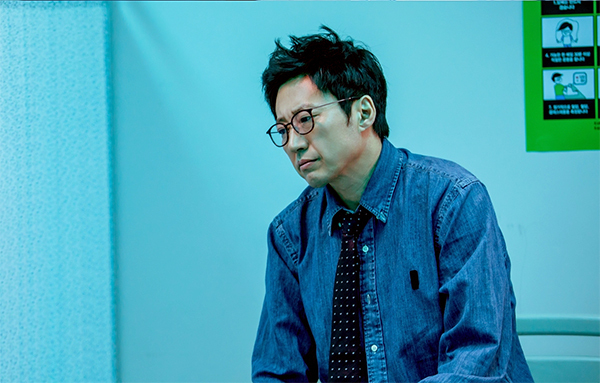 According to the actor’s agency, Park Shin Yang experienced severe pain while he was in a meeting for ‘My Lawyer, Mr. Joe 2.‘ He was taken to the ER and received urgent surgery on the 23rd. Fortunately, the surgery went well, and he is recovering at the hospital. The agency emphasized that he will shoot ‘My Lawyer, Mr. Joe 2‘ without problems and they are adjusting the schedule with KBS. Update: KBS announced that ‘My Lawyer, Mr. Joe 2‘ will be canceled for the following 2 weeks.